A unique all natural product inspired from a recipe sent in by one of our customers. 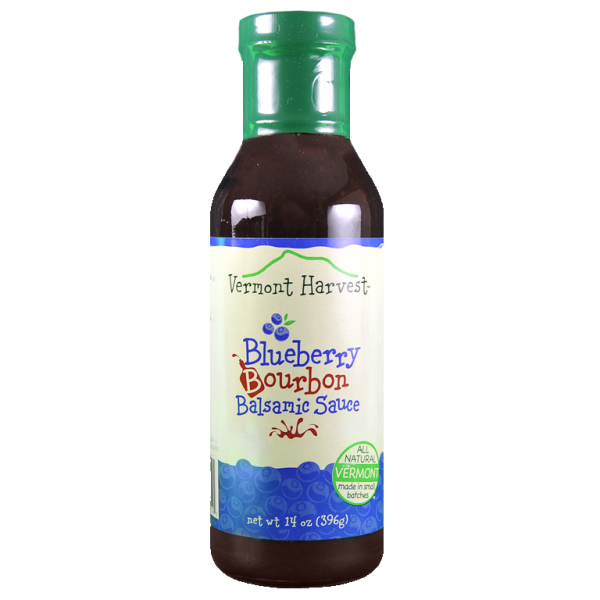 After many years of using Marybeth’s blueberry bourbon balsamic sauce recipe in our recipe booklet, we have manufactured a the sauce to be in its own bottle. 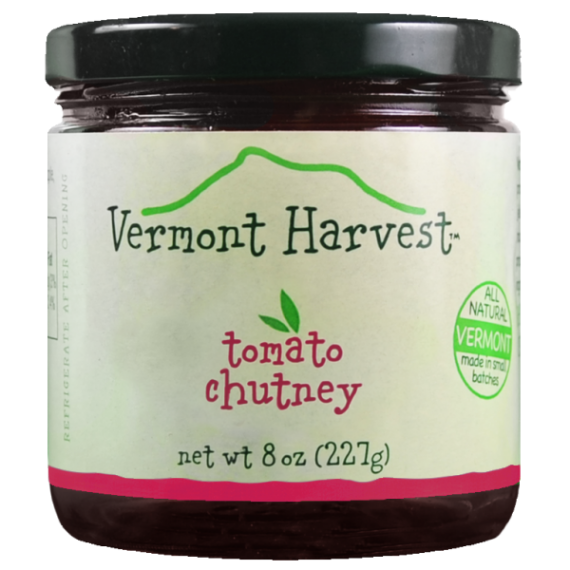 Its made with our favorite balsamic vinegar, blueberries , bourbon. 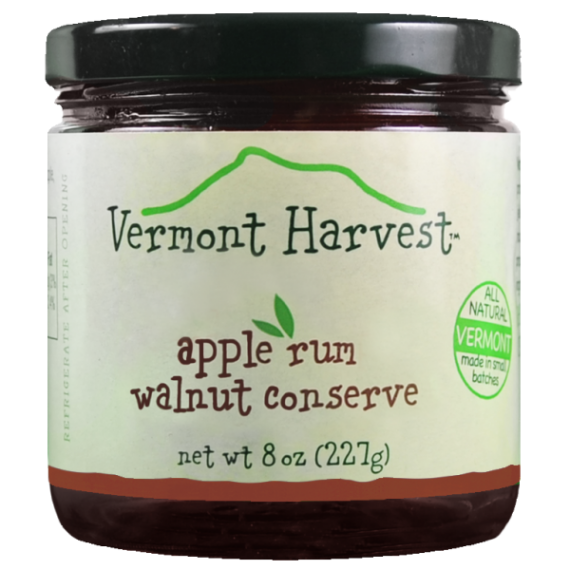 We decided not to put in walnuts because it didn’t add anything to the flavor. 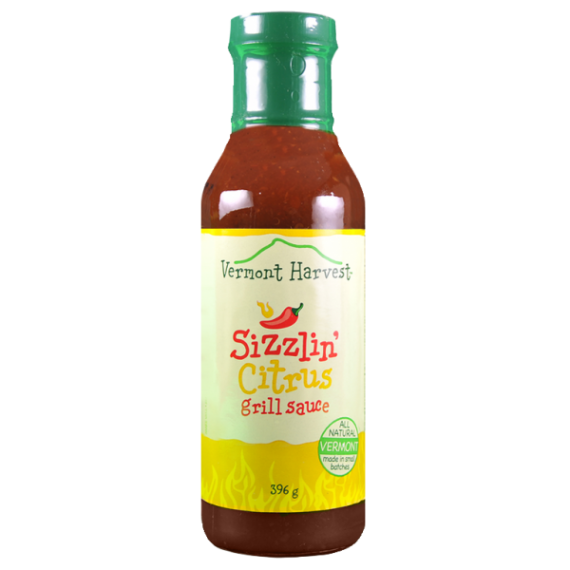 This is a great marinade, dipping sauce, glaze, and mix with a bit of olive oil and you have a fabulous salad dressing. 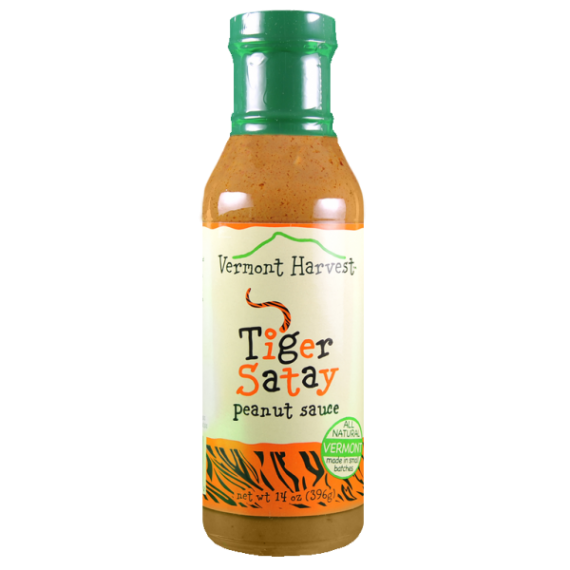 This is the first of many sauces we hope to release this year. Ingredients: Fruit(blueberries, apples), sugar, brown sugar,white vinegar, balsamic vinegar, onion, bourbon, salt, organic corn starch, spices.